Japanese-speaking iPhone 4S owners will now get a chance to chat with Siri. Apple on Wednesday rolled out iOS 5.1, which adds Japanese language support for the iPhone 4S’s artificially intelligent assistant. Announcing the iOS update during a press event, Apple CEO Tim Cook said the 5.1 update would be available Wednesday, with Siri support rolling out in Japan over the next few weeks. 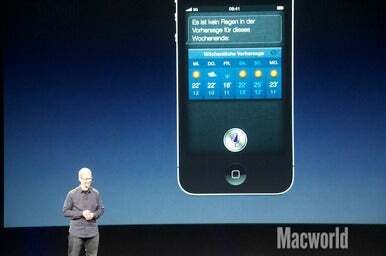 Tim Cook shows off Siri at the Apple press event on Wednesday. With the addition of Japanese, Siri now supports six languages. Previously, the voice-activated feature recognized English, British English, Australian English, French, and German. Support for Japanese wasn’t exactly unexpected. Last month, Siri included Japanese among its supported languages when asked by iPhone 4S users, according to reports. Siri isn't the only feature Apple updated, however: The release notes for iOS 5.1 indicate several improvements for the company's mobile OS, including some nice fixes for users of iCloud and iTunes Match. 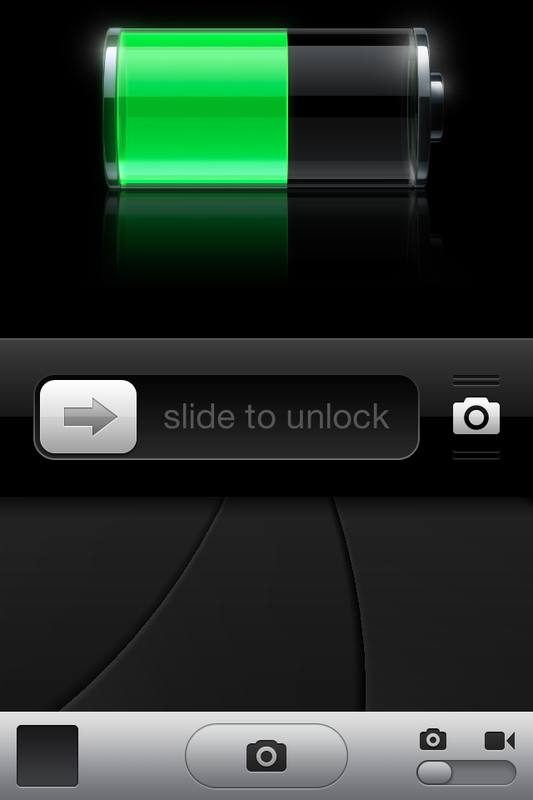 The Lock screen on the iPhone gets a new swipe shortcut for the Camera app. Genius Mixes and playlists, mysteriously missing from iTunes Match-enabled libraries, have returned, allowing users to once again listen and create playlists—even if they've turned on iTunes Match. iCloud users will also find a much-needed feature available in 5.1: individual photo deletion from Photo Stream. Also noteworthy is a new camera shortcut design for the Lock screen: Instead of a button, the shortcut allows you to slide the Lock screen up to access the app. Additionally, the Camera app will now highlight all detected faces in frame, and the app has been redesigned on the iPad. The iPad also receives podcast controls and a 30 second rewind option for the Music app, and optimized audio for TV shows and movies. There are a few system tweaks, too: AT&T users get a rejiggered network indicator to better represent coverage, an issue with dropped audio in calls has been fixed, and more pesky battery life bugs have been ironed out—though what those bugs are, Apple does not say. 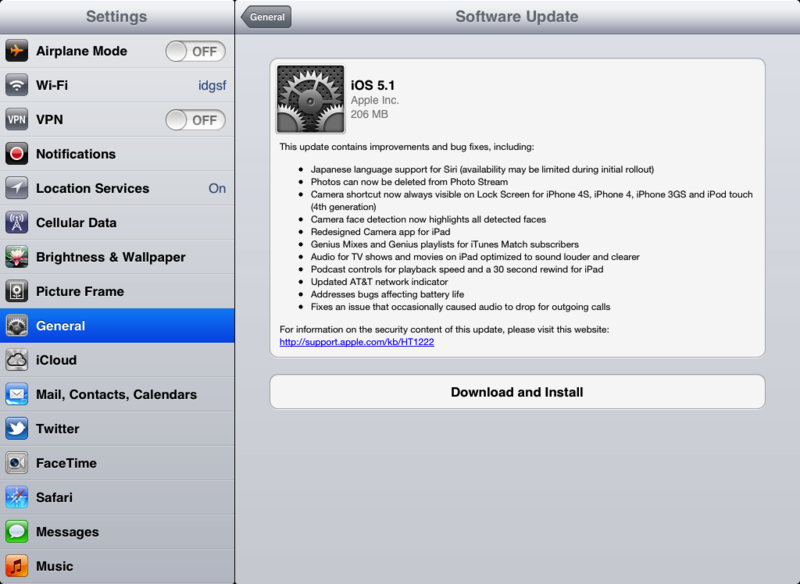 Updated at 12:35 p.m. PT to add information about the iOS 5.1 update. 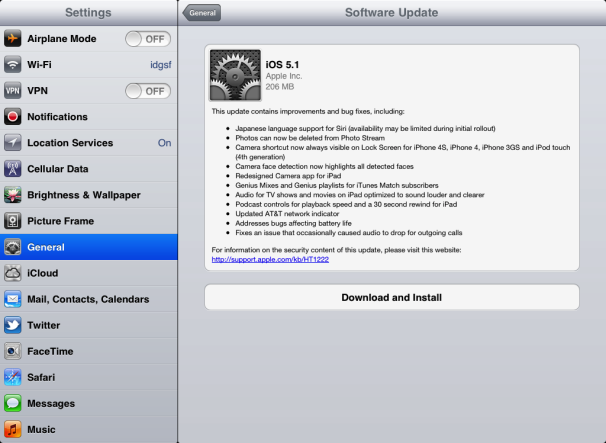 Updated on March 12 to correct the number of languages supported by Siri before Japanese support was added.